The contract was secured through an international competitive bidding process and marks MISC’s first venture with IKC. Under this contract, which is valued at approximately USD176 million, MVOT will be responsible for the engineering, procurement, construction, installation, commissioning, lease and operations of the FSO. 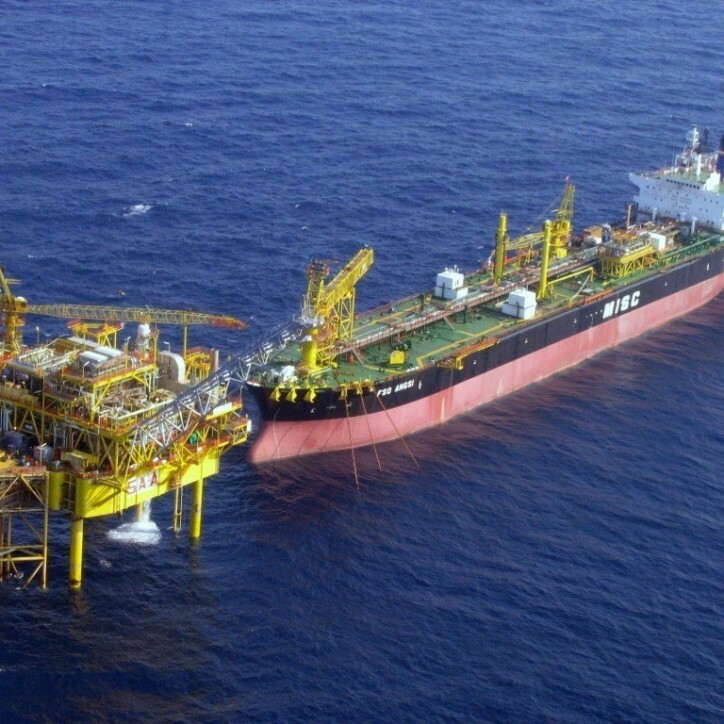 Upon its conversion, the FSO will be deployed for the Sao Vang and Dai Nguyet Development Project in Blocks 05-1b and 05-1c, offshore Vietnam and it will be leased for a duration of seven (7) years. The contract and the charter are expected to commence by mid-2020.